New York City - After months of negotiations and four days of formal meetings, the United Nations voted on development policies at the fourth UN Financing for Development Forum. 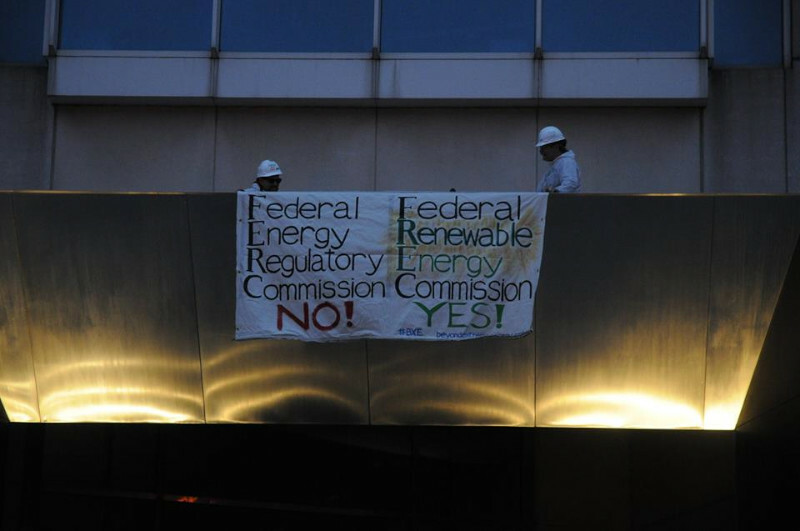 The UN meetings convene world leaders, ministers, governments, the IMF, World Bank and development groups. On the 18th of April, the long-awaited Mueller report on the Trump/Russia affair was released in a redacted form. Again, as in the summary the report claims no collusion between Trump and Russian agents seeking to interfere in the 2016 election. 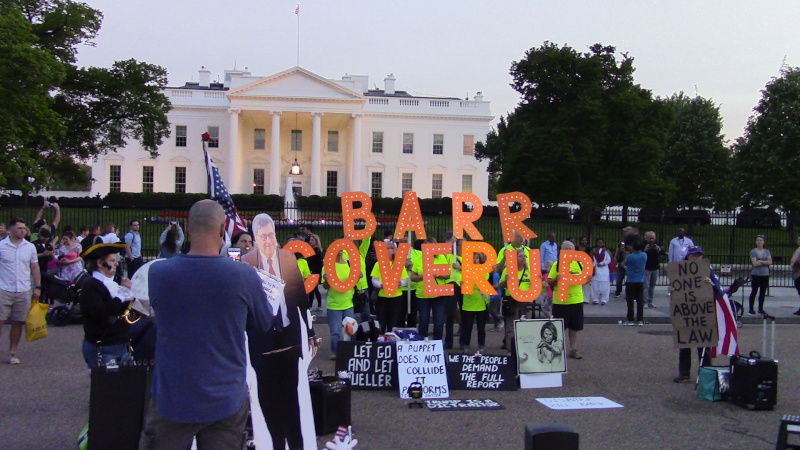 Protesters at the White House disputed this report, claiming Attorney General Bob Barr cooked the report to ensure this conclusion and should be impeached alongside Trump.